The Department of Energy (DOE) faces significant technical challenges in successfully constructing and operating the Waste Treatment and Immobilization Plant (WTP) project that is to treat millions of gallons of highly radioactive liquid waste resulting from the production of nuclear weapons. 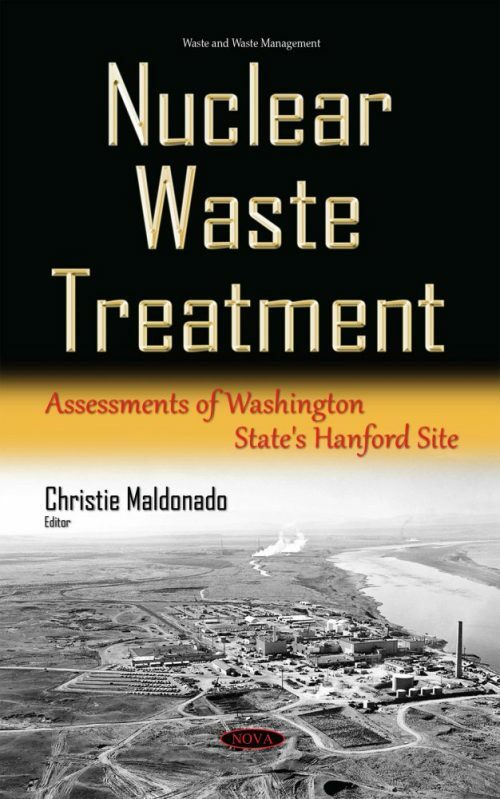 In December 2000, DOE awarded Bechtel a contract to design and construct the WTP project at DOE’s Hanford Site in Washington State. This project—one of the largest nuclear waste cleanup facilities in the world—was originally scheduled for completion in 2011 at an estimated cost of $4.3 billion. Technical challenges and other issues, however, have contributed to cost increases and schedule delays. This book examines remaining technical challenges, if any, the WTP faces; the cost and schedule estimates for the WTP; and steps DOE is taking, if any, to improve the management and oversight of the WTP project. Moreover, DOE recently reported that nuclear waste is leaking from two of its underground storage tanks. DOE has been experiencing delays in the construction of the WTP, a collection of facilities that are to treat the tank waste for disposal. These recently reported leaks and intrusions, combined with construction delays, have raised questions among regulators, the public, and Congress about the risks posed by continuing to store waste in the aging tanks. The book examines the condition of the tanks; actions DOE has taken or planned to respond to the recent tank leaks and water intrusions; and the extent to which DOE’s tank management plans consider the condition of the tanks and the delays in completing construction of the WTP.